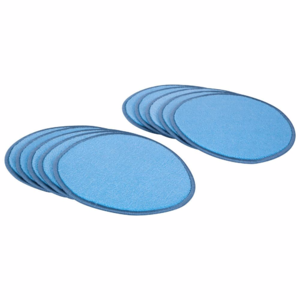 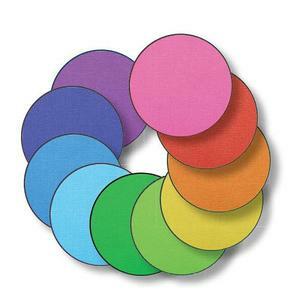 A colourful placement rug is a wonderful accessory to any classroom and can be used in a wide variety of ways. 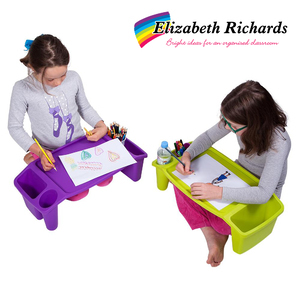 Your students will love having their own special place to sit for story time. 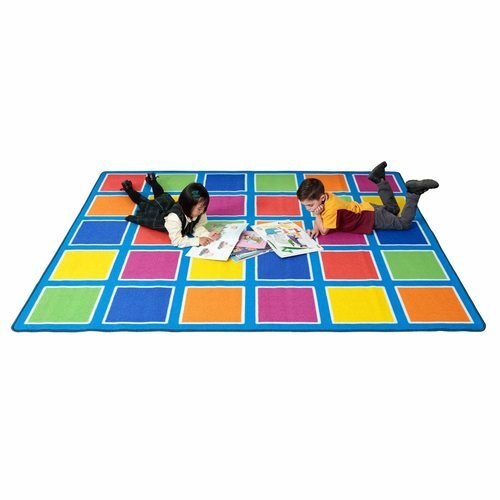 This large colourful rug measures 400cm x 300cm, giving 12m² of sitting area with 30 coloured squares for up to 30 children!